Today I found and purchased a used Ultimate Support Apex AX-48B Synth stand in Nagano-city, JAPAN. I heard a lot of great things about this stand as being really sturdy and kind of cool looking. Indeed for my purposes I thought it would fit nicely into my setup. What I was looking for primarily was a two tier stand for my newly acquired Korg Poly-61 and my Juno-6. 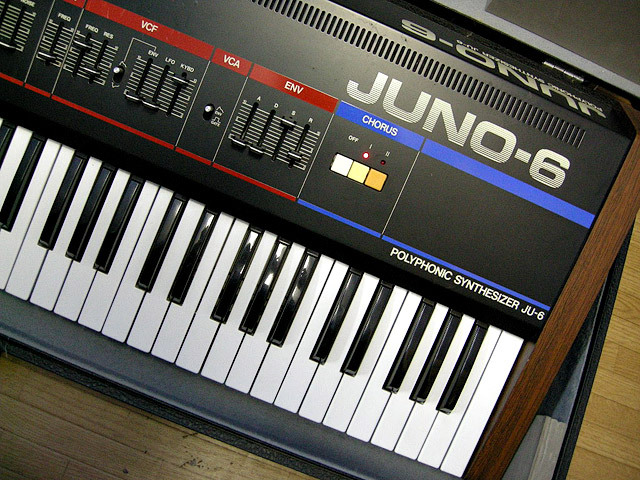 I may use my Juno 106 later once it’s fully operational again. It’s currently going through the Voice Chip makeover. I also thought the Ultimate Support Apex AX-48B Synth stand would be good to easily swap out synths and keyboards that I play or work on. It’s actually quite simple to take a synth off the stand and put another one on. It’s also pretty sturdy provided you don’t lean against a corner with your elbow. The Synth is likely to tip and fall over no doubt. A lot of people say it’s tricky to put any foot pedals, pedal boards, amps, or other equipment at the base of the stand. Some also say it’s difficult to sit down and play using this stand as well. I haven’t really had a chance to decide for myself about these observations, but for the moment, I’m just happy to have a decent “extra” stand to throw some synths on and perform while standing. If I get tired, I can just down at another set of keys off to the side. 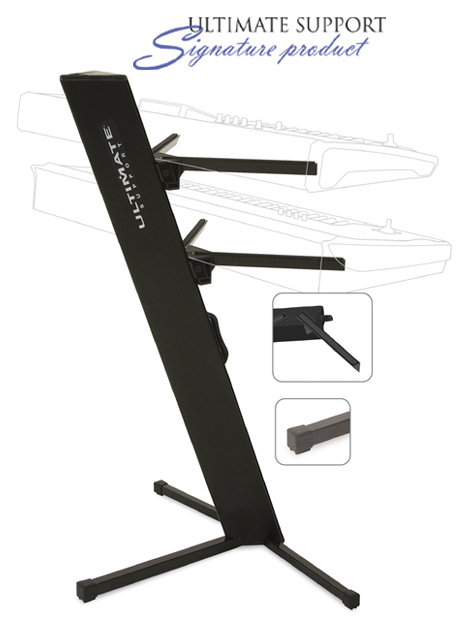 The Ultimate Support Apex AX-48B ( B = Black ) is a mighty fine synth stand at first glance. Yes, it’s a bit heavy but it’s built like a tank. This synth stand is also incredibly easy to transport and throw stuff on at a moments notice. 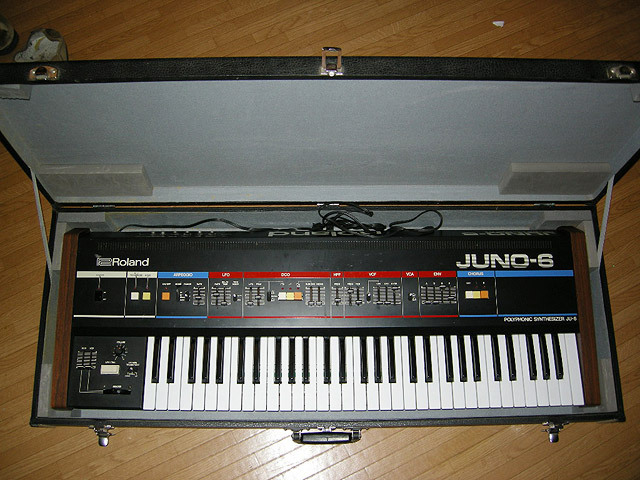 It also has that retro 80’s look and I can’t wait to put my old 80’s synths on it. I’ll be sure to update this post should I discover more info about the Ultimate Support Apex AX-48B as I perform with it. I should also note that there are newer updated versions of the Ultimate Support Apex AX-48B but since I’m in Japan, they likely cost a fortune buying new. (Ultimate Support Apex AX-48 PRO and AX-90) This used AX-48B works nicely as is, so I’m happy.